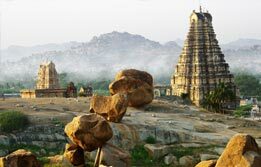 Spice Tour of South India is a sensory trail through the most endowed and seasoned route of India. 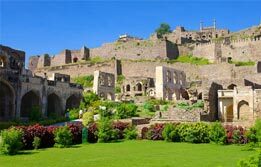 Unlike any regular tours, this intoxicating journey to India has mesmerized the visitors since the historical discovery of Spice Route and continues to do so with the same enchanting appeal to the modern day traveller. The lush tropical landscape here accommodates the best kept bounties of aromatic teas, coffee, cinnamon, black pepper and a lot more in its naturally spirited setting. Upon arrival in Bangalore / Bengaluru, meet India Budget Tours representative who will assist the transfers to the hotel for overnight stay in the city. Day 02 - Bangalore - Mysore. 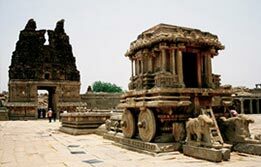 Begin the Bangalore city tour after breakfast in the morning. 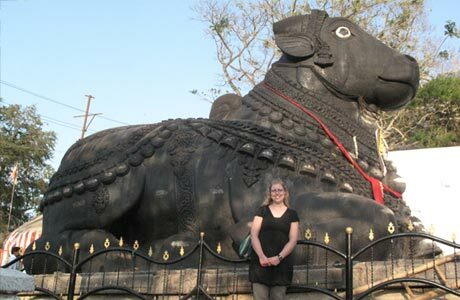 Visit the biggest Bull Temple in the world dedicated to Lord Nandi, Tipu Sultan's Summer Palace and Indo Saracenic Vidhan Soudha, the largest civic structure of its kind in India. In the afternoon, begin a drive towards Mysore (140 km / 04 hrs). This is a center of sandalwood carving, silk and incense production, Mysore is one of the mesmerizing stopovers in India. This is also known as city of palaces. Upon arrival, check in the hotel for overnight in Mysore. 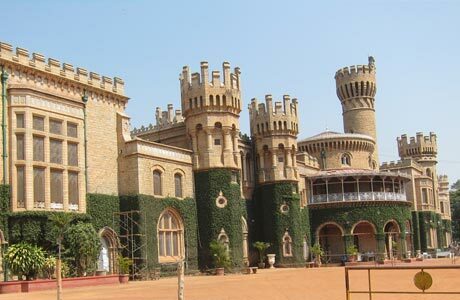 In the morning, begin the Mysore city tour via a visit to the Maharaja's Palace. This walled palace served as the official residence of Mysore's erstwhile royal family that ruled the princely state of Mysore for over seven centuries. Continue exploring the essence of Mysore and its rich culture via a visit to the Chama Rajendra Art Gallery in Jagan Mohana Palace. Here, tourists can have a sneak peak over the famous Mysore paintings. Discover the detailed essence of the city via the Government Silk factory. Here, tourists can shop for the best Mysore silk. 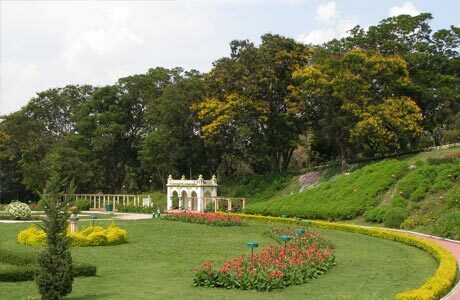 Also visit the Brindavan Gardens. Overnight in Mysore. 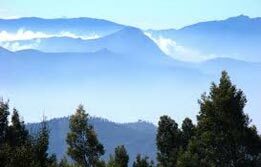 Leave Mysore for Ooty, the queen of Nilgiris (158 km / 05 hrs). Reach Ooty in noon and check in the hotel. Afternoon is free to spend leisure hours in this refreshingly cool hill station. Overnight in Ooty. After breakfast, move out of the hotel and begin the active day in the naturally opulent setting of Ooty. Visit the Government Botanical Garden and spend some time in an active trek towards Doddabetta Peak. This is the highest point in the Nilgiri Mountains. Return to the hotel for overnight in Ooty. 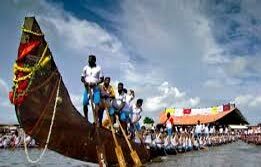 Begin a drive towards Cochin, the gateway to Kerala (281 km / 05 hrs). Upon arrival, check into hotel for overnight. 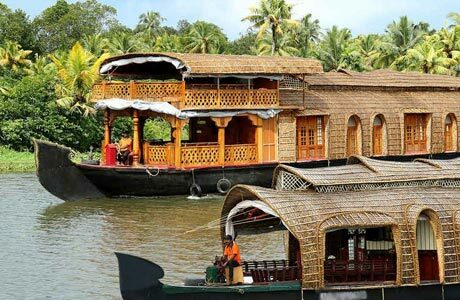 In the morning; begin a city tour of Cochin / Kochi via a visit to the Jewish Syngogue, Mattancherry Palace and the cantilevered Chinese Fishing Nets in the backwaters around Cochin. In the evening, enjoy Kathakali dance performance in a hall. Overnight in Kochi. In the morning, check out Cochin/ Kochi for a drive to Periyar (175 km / 04 hrs). 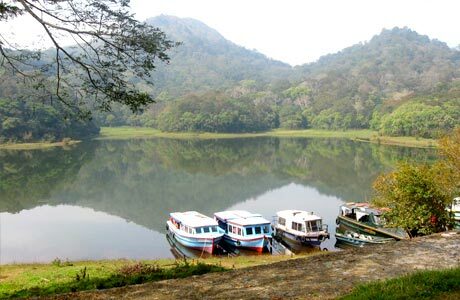 In afternoon, begin a boat ride on Lake Periyar. This is done specially to spot on herds of wild elephants and other fauna include the Nilgiri Langur and Lion-tailed macaques. Overnight in Periyar. 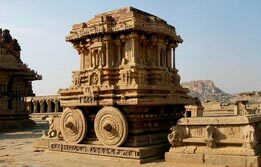 Realize the visions of Spice Tour of South India by visiting spice plantations in Periyar. In the afternoon, drive to Kumarakom (130 km / 3 hrs). 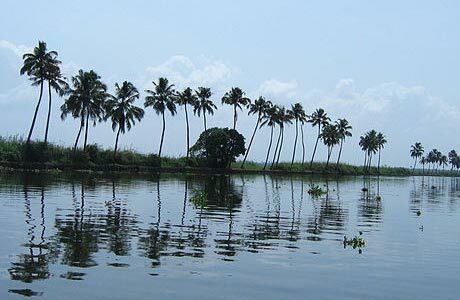 This is an enchanting backwater destination of Kerala. 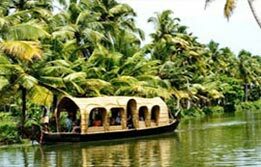 Spread over a cluster of islands on Vembanad Lake, Kumarakom is pictured as a mesh of lush tropical waterways and low-lying paddy fields. Check into hotel for overnight stay. In the morning, visit Kumarakom Bird Sanctuary, famous among eco tourists as the home of migratory birds. In the afternoon, board houseboat from Kumarakom Jetty. Overnight in the deluxe houseboat. Disembark at Alleppey in the morning. Drive to Kochi airport (90 km/ 2 hrs) to connect flight for onward destination.